The following is a transcript of an article in the Methodist Recorder dated 28th December 1905. The photographs were "newsprint" images so are not the clearest. They have been retained for historical interest. The little town of Crich, or "Creitch," as it was known to John Wesley, is almost in the Peak District, its exact situation being four miles South-West of Alfreton, and thirteen miles North of Derby. 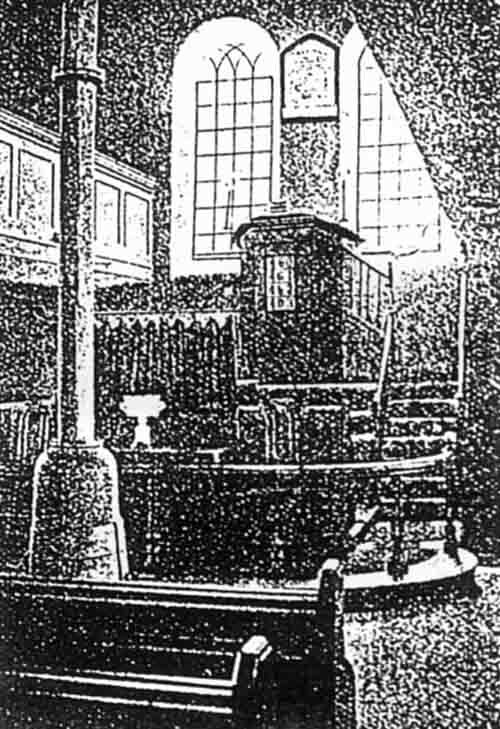 It is comparatively unknown to fame, but it has one unique glory, for its Methodist chapel, and the St. Michael's Lane Chapel at Derby share between them the honour of being the most ancient Methodist "Preaching Houses" in the county. Both were erected in 1765. In March, 1766, John Wesley made a rapid journey from London to various places in Nottinghamshire the High Peak, and the Manchester district, and on the 25th of that month he arrived at Crich. The note in his journal says, “At ten I preached in their new house at Creitch, about twelve; miles from Derby, to a loving, simple-hearted people, many of whom felt what I spoke of fellowship with the Father and with the Son." Wesley was entertained on this memorable occasion by a Mr. Smith, who lived in a house on Crich Common, a house which still exists, and was for a long time the residence of Mr. John Radford. Reader, this was one hundred and forty years ago. Think of such a period in the light of history and biography. In 1766 George III, who reigned for sixty years, had been but six years on the throne ; Mary Antoinette was eleven years old; Robert Burns, Horatio Nelson, Wm. Carey, and Adam Clarke were little boys; Robert Hall was a baby; the great Napoleon, Sir Walter Scott, George Canning, and Sydney Smith were unborn; Chatterton, Goldsmith, Johnson, Sterne, Joshua Reynolds, Gibbon, Burke, Gray, Hume, Voltaire, and Rousseau were all living; the United States belonged to England ; the Royal Academy did not exist; the British Museum was only thirteen years old; the first edition of the Encyclopaedia Britannica had not been issued; the first Sir Richard Arkwright was a poor man, absolutely unknown to fame; not a mile of railway existed lit the world; gas, as an illuminant, lay hidden in the future; the population of England and Wales did not exceed seven millions. The moral condition of the great masses of the people at this time was in every sense deplorable. Only the lowest pleasures gave them delight. Profanity was almost universal and the densest ignorance everywhere prevailed. The clergy ― with some noble exceptions ― were given up to the most worldly amusements, or steeped in an apathy which rendered them oblivious to the great spiritual needs of their parishioners. Their sermons were, as a rule, pointless and perfunctory homilies, or essays couched in classical terms, which could neither touch the hearts nor enter the heads of nine-tenths of their hearers. All honour to the men, who, amid the darkness of this dark age, found the light and longed to spread its beams. Crich Wesleyan Chapel was built in a benighted period by men who felt that love to God was most truly manifested in the love of their fellow-men. 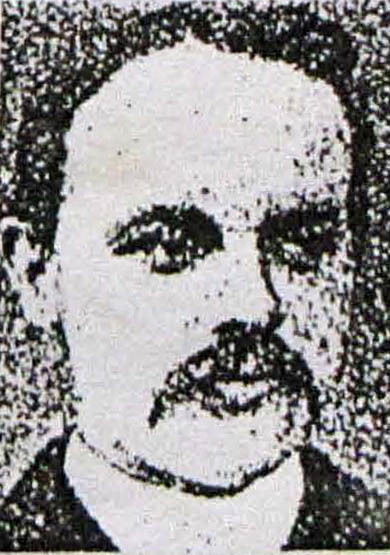 Thomas Slater, a young farmer of Shottle, was one of the first to be converted in the little " Preaching House " at Crich. The light came to him in a great fulness of glory, during the preaching of a sermon by the Rev. 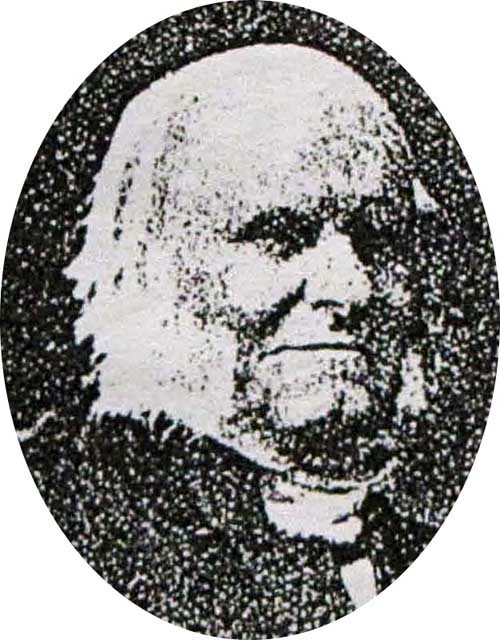 Joseph Guilford, and it was a light that never went out, and never grew dim, but became brighter to the very end ; and if no other souI during all the succeeding generations had found peace and Joy in Crich Wesleyan Chapel, the conversion therein of such a man as Thomas Slater would afford ample ground for never-ceasing praise to Almighty God. This man was converted indeed, and the whole of his subsequent life, which was spared for 56 years after his conversion, was an unbroken record of self-denying and hallowed labour in the service of his Lord. He preached in the open air or in chapels in every town and hamlet in the county. No sacrifice was too great for this good man to make, no fatigue too exhausting. He toiled and prayed incessantly for his fellow-men, and, dying at last in a full age, he left behind him a fragrant memory, and a mighty influence. It is to be regretted that the record of the early work accomplished in the “Crich Meeting House,” has never been preserved, and yet, mingled with the regret, there is an element of noble pride. The men who sustained the cause there in its earliest days had no desire for applause or fame. The love of Christ and the love of their fellowmen constrained them, and animated by this two-fold love they laboured year by year, with no concern as to worldly advantage or remembrance. Crich was for many years in the Derby Circuit, but was ultimately joined to Belper, and on the Cromford Circuit being formed in 1812, it was again transferred. Cromford remained the circuit town until 1805, in which year it was absorbed with Crich and other places, in the Matlock Circuit, and therein continues to the present day. 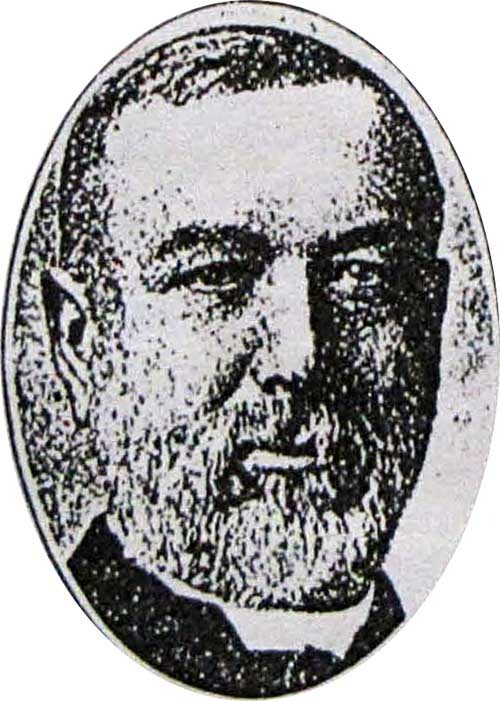 Early in the last century, when the Rev. 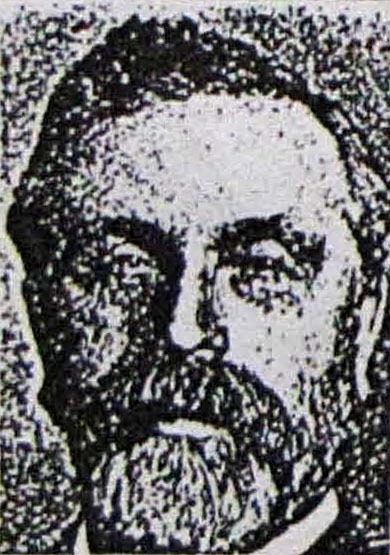 Richard Watson was a minister in the Derby Circuit, the chapel at Crich fell into the hands of tho New Connexion, formed, as the reader will remember, by Alexander Kilham, after he left tho Wesleyan ministry. The Kilhamites did not long retain control of the building. The Wesleyans soon came to their own again, and whilst they awaited the legal ratification of their claim, they put an old shoemaker named Simon Sweeting in possession, who lived and worked in tho little chapel, and doubtless sang as be worked. 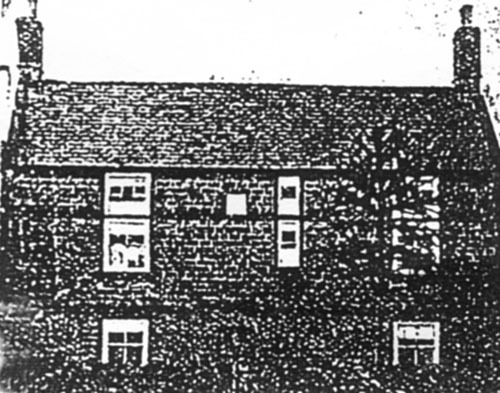 The Reform Movement of 1849, so disastrous in its effect throughout the country, proved almost fatal to the cause of Wesleyan Methodism at Crich. The Sunday School was reduced to thirty scholars and three teachers, and the congregation became a mere handful. It was a time of great gloom and despondency, but God was with His people, and sent, them help just when their need was greatest. 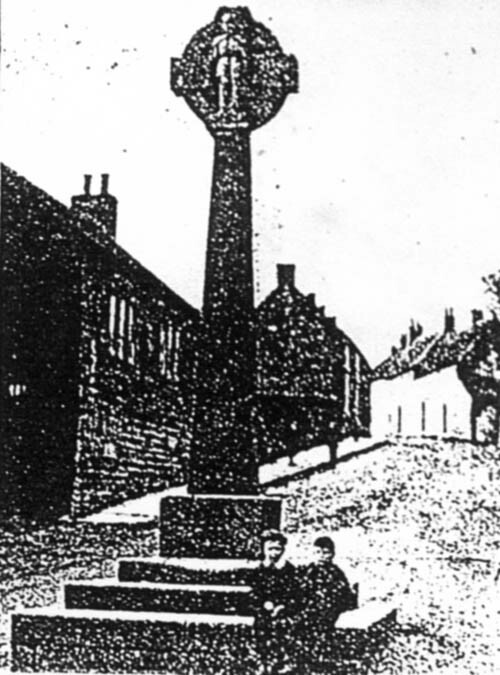 There was living at this time, at Alderwasley, near Crich, a saintly man named John Storer. He was then forty years old. He had been blind for 27 years. Converted at the ago of sixteen, in the dear old Crich Chapel, he instantly gave himself unreservedly to the work of God. When he saw how great was the need of the cause in the trying period which followed the Reform Agitation, he went there every Sunday evening for a whole year, and preached, and prayed, and exhorted the people to stand firm. It was a priceless service. In 1857 the chapel was renovated at considerable cost. This involved a debt of £170, but thirteen years later the whole was paid off by donations which Mr. Storer collected from friends far and near. 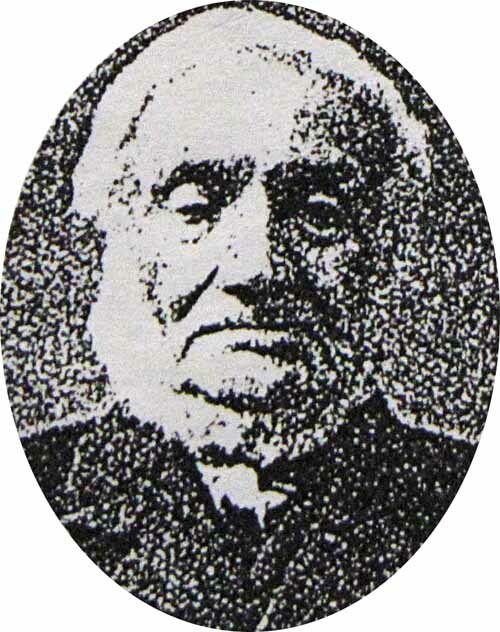 Mr. Storer died in 1891, He had been blind 67 years, but the eyes of his understanding were always open, and for 65 years he preached concerning the things which he had seen, and many were converted through the word of grace which he preached unto them. It was a flash of inspiration, and elicited gratitude from one heart at any rate. I was a boy then. And now the old chapel is in sore need of renovation. It requires a new roof. A new heating apparatus must be installed, and the chapel re-decorated throughout. 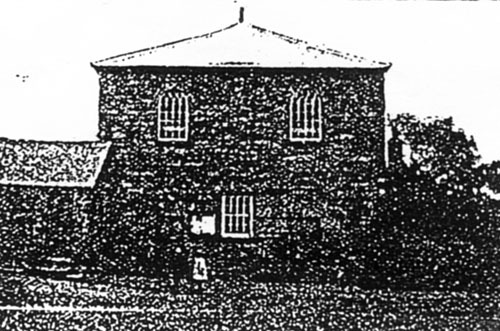 The workers have stated that “the trustees desire to raise the sum of at least £100” but it is certain that a much larger sum than £100 could be wisely spent in adding to the comfort and beauty of this time-honoured “Meeting House.” The members and congregation are quite unable to raise the required sum. Trade in the neighbourhood depressed, wages are low, and full work hard to get: They are doing what they can. Several cheering contributions to the fund have already reached them. Miss Florence Nightingale, the noble heroine of the Crimea, has generously sent £3 3s. Will a few kind-hearted lovers of Methodism, who have a strong affection for the old “Meeting Houses,” and the associations of our beloved Church, assist the good frineds at Crich in their effort to make the house they love so well secure against the ravages of time for many years to come.